We optimize hardware and services to enhance your Internet access. User-friendly and affordable network equipment for yachts. The Price-Service mix you need. 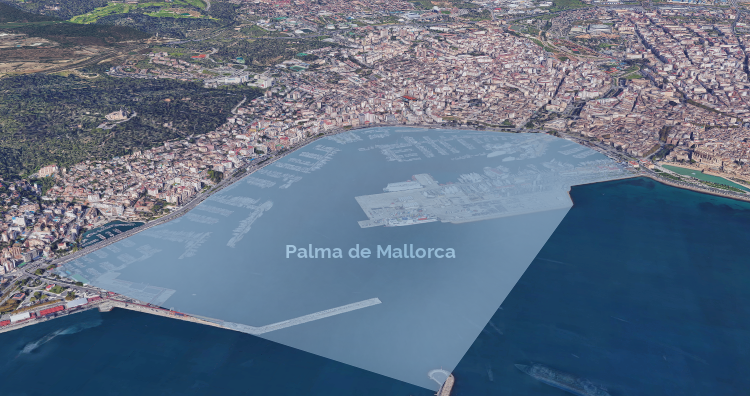 A fixed, wireless service for boats in Palma harbour. Click here to learn more. A network that suits your needs and minimizes maintenance and complexity. Roaming SIM cards for most countries at competitive rates. Click here to find out more about Trident Sat, our Satellite solutions division. CHEAP ⇒ No additional usage fees! 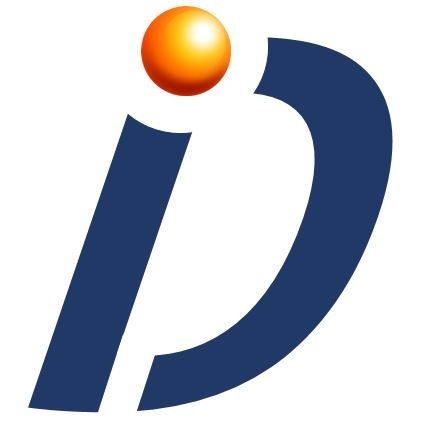 This service is a fixed wireless connection for use when at the dock or boatyard only. The receiver is small and easily mounted. Internet access is provided to the yacht from a standard Ethernet cable; ready to plug into a computer or the yacht’s network. There are no monthly usage limits. So there are no fees for overuse and no slowdowns! All areas are now in service! Both in & out of the water! Whether you just need to get back on line quickly or a full network overhaul, we can assess your needs and give you a no-nonsense, cost-effective set of options. A network design that suits the needs of the boat and that can generally be maintained by the crew. 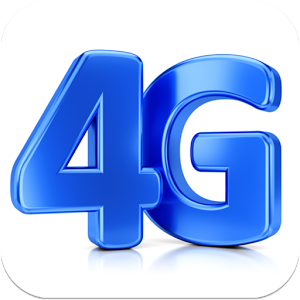 We now offer 4G roaming SIM cards for most countries at competitive rates on the Vodafone network. Call or click here for details. Genuinely a very good service. It’s made our lives much easier. The easy installation and integration of the high speed internet from Netazul meant that we could reduce our other communication platforms and also enable crew to download the latest series or movies and keep in touch with friends and family. With a great knowledge of IT systems and network configurations, James is able to assist in keeping your communications systems running as they should – or improving outdated systems to bring you back up to speed. NETAZUL provided us with fast and stable port WIFI. Their service and responsiveness was exemplary. Thanks a lot ! I’d like to recommend James Hynes from Netazul in Palma, for his Dockside Internet services. James is an ex-captain and provides yachts with an excellent service… can’t recommend him highly enough.